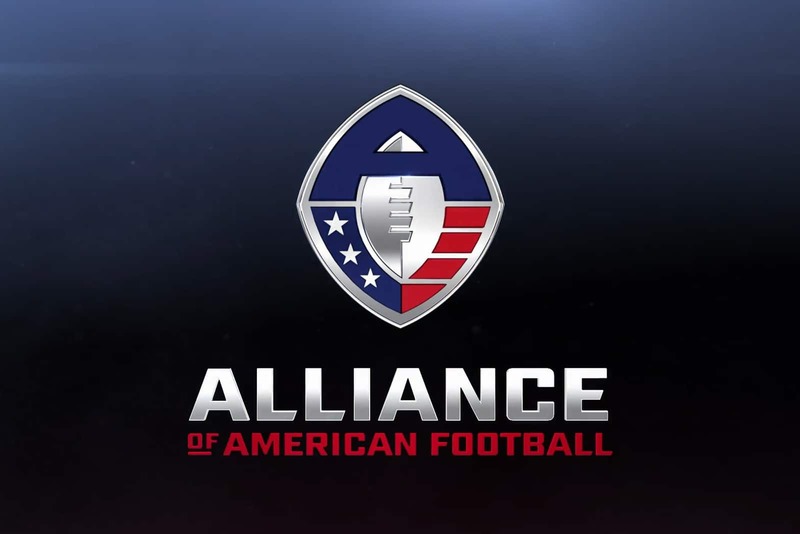 If you have not heard for whatever reason, the Alliance of American Football (AAF) suspended its operations spontaneously last week, shocking sports fans around the world. To explain the reason as briefly as possible, the NFL has not been willing to officially work with the AAF, preventing it from being a true farm league. Because of this, the largest investor pulled out, leaving the league roughly $20M short from being able to play out the remainder of the season. While this is disappointing, there is a silver lining. All AAF players have suddenly become very available, and NFL teams are able to pick through this pool to fill much-needed gaps on their team even before the NFL Draft. Teams have been quick to reach out to players of positions where depth is key (line, secondary). And despite some terrific running back play in the AAF, they are not a hot commodity. This also proves to be true with NFL vets that are free agents, since there is plenty of talent to be found in this year’s draft. Expect to see teams reach out to more of these AAF backs right before training camp. This post will serve as a tracker for AAF players that have been signed to NFL rosters. It will continually be updated, so save the URL in order to check back regularly! 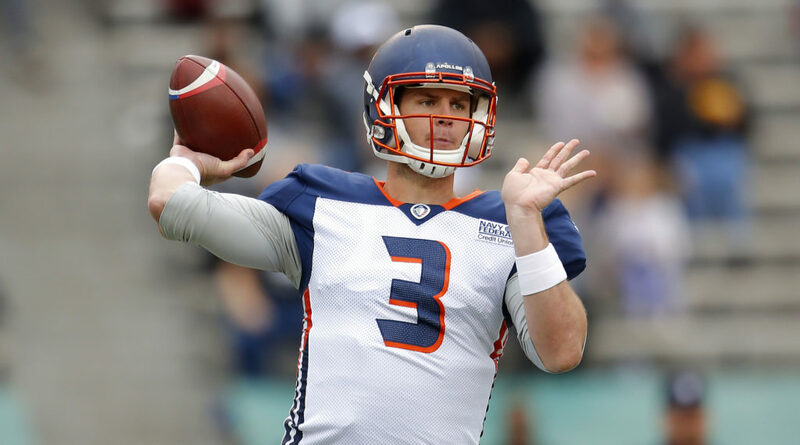 If there was an MVP award given out for the AAF season, it would have gone to Garrett Gilbert. He led the Apollos to the best record in the league, passed for 2,152 yards (536 more than second place), 13 touchdowns, and rocked a 102.0 QBR. He quickly found a spot on an NFL roster, to nobody’s surprise, and he will be backing up Baker Mayfield in Cleveland. Cornerback Keith Reaser was tied for second in the league with 10 pass defenses. He was also tied for the second-most interceptions, with three. Reaser will head to Kansas City and hope to assist the Chiefs defense, as they prepare for a Super Bowl run. The leading receiver in the AAF, Charles Johnson, heads to Philly. 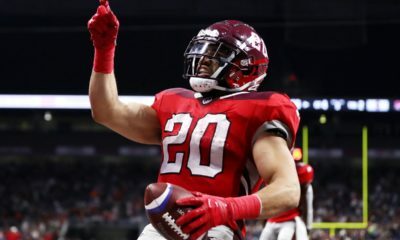 In the AAF, he caught 45 passes for 687 yards and 5 touchdowns. 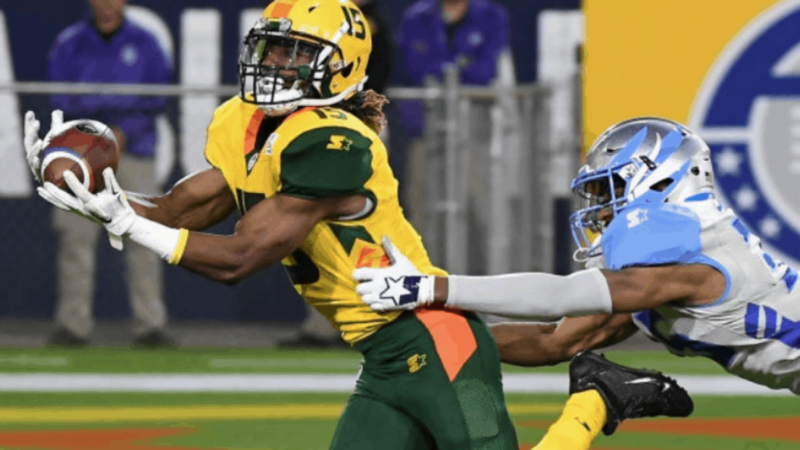 Johnson previously made noise in the NFL during his three-year stint with the Vikings, and now he looks to carry his success from the AAF over to the Eagles. While rushing production struggled between the 20’s for the Iron, they led the league with 1.4 rushing touchdowns per game. As stated above, offensive line depth is key in the NFL, and a solid starting unit is a luxury. Clearly, scouts were impressed with the play from Birmingham’s unit up front, and they will all fight for roster spots. De’Vante Bausby led the AAF in interceptions (4) and was tied for second in passes defended (10). He heads to Mile High, as the Broncos strive to make their secondary feared again. Derron Smith was the second half of this strong secondary duo. Smith was second in the league in interceptions (3), he defended 8 passes, and added 21 tackles. He heads to the Vikings, where depth has been their issue during the Mike Zimmer era. Jayrone Elliott was the AAF leading sacker (7.5). He also totaled 13 QB hits, 14 tackles, and 4 forced fumbles. The former Packer will head to Miami, where he should earn field time. 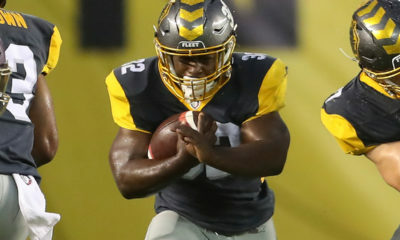 As one of the top running back standouts in the AAF, Kenneth Farrow is the first of the position to land a NFL contract. He totaled 372 yards and for touchdowns on the ground, while adding 12 catches for 95 more yards. Farrow also heads to Miami, where he will battle Kalen Ballage for snaps. The first receiver to find NFL roster spot was the Hotshots’ Rashad Ross. He was one of the league’s most consistent receivers, finishing second in receiving yards (583), first in receiving touchdowns (7), and third in receptions (36). The Panthers have certainly been active in their talks with AAF prospects. Ross will head to Carolina, where he could receive a lot of playing time. Tyson Graham had only one interception and three passes defended at the safety position, but he was fourth in the league in tackles, with 37. He is expected to sign with the Pittsburgh Steelers soon, assuming he passes the team physical. One of the most dominant players in the AAF was former third-round pick, Damontre Moore. He finished second in the league in sacks (7.0), but led the league in QB hits (25), and added four passes defended and two forced fumbles. He had success in the NFL early with the Giants, and he will try to do it again with the 49ers.